"Hercules Raptis TR1 | Cenex Tire Pros & Auto Care Center. 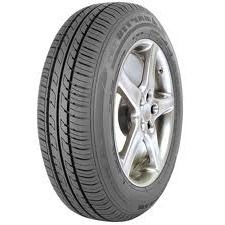 | Quality Tire Sales and Alexandria, Minnesota "
Modern tread design provides a smooth, comfortable ride and precise handling under all conditions. Non-aromatic oil (NAO), which reduces the carbon footprint, working toward a cleaner environment.